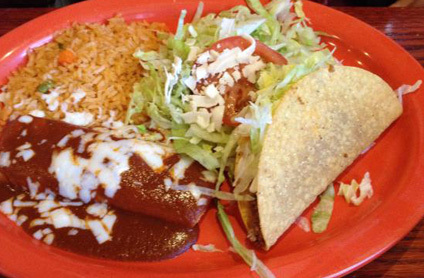 Las Palmas is a laid-back, authentic Mexican bar and eatery. Weekly specials and outdoor seating. Dine-in or carry out.